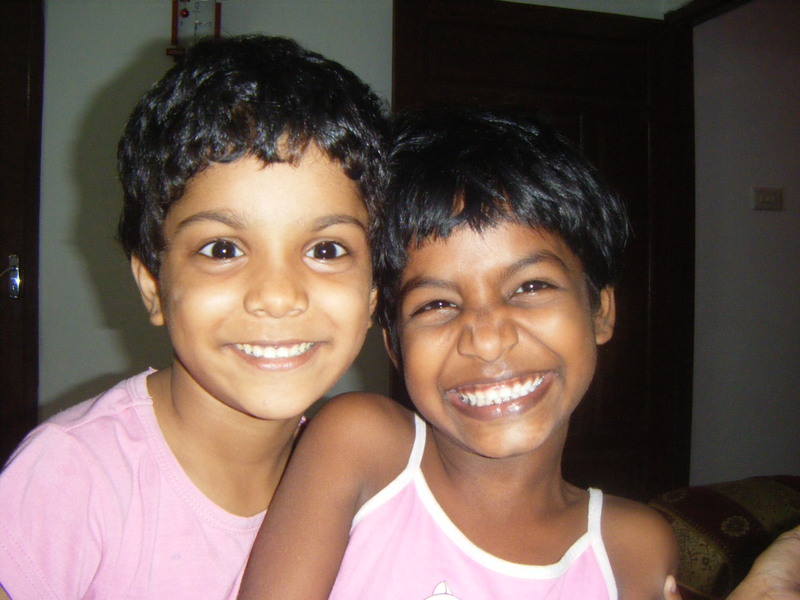 Less Than Two Weeks Until India… Can You Help? In less than two weeks, myself and two others (Theresa and Mike) will be heading to India. We will be traveling from July 23 until August 7. I can’t wait to see my precious girls again! Can you believe that August is over? Before we know it, the crispness will return to the air and we’ll be full-swing into autumn. This summer has been an amazing one though. God has been so kind. Read all about it below.